CHICAGO —Seth R. Teigen, FACHE, President of Franklin and St. Francis Hospitals with Ascension Wisconsin has been appointed to the Council of Regents, the legislative body of the American College of Healthcare Executives. The Council of Regents serves as the vital link between ACHE and members by approving governance and membership regulations as well as promoting ACHE programs, services and activities within their respective areas. Teigen will take office at the Council of Regents meeting March 2, 2019, during ACHE’s 62nd Congress on Healthcare Leadership at the Hilton Chicago. As a Regent, Healthcare will represent ACHE’s membership in Wisconsin. Board certified in healthcare management as an ACHE Fellow, Teigen has served as President of Franklin and St. Francis Hospitals since April of 2017. Prior to this position, he was recognized in 2016 as one of the 50 Rising Stars in Healthcare under 40 by Becker’s Hospital Review. Additionally, he was named to the Madison In Business Magazine “40 under 40” list, and prior to that was recognized as the Young Healthcare Executive of the Year in Wisconsin (2012) by the American College of Healthcare Executives. An active advocate for healthcare issues Teigen serves as the chair for the Public Policy Committee with the Wisconsin Hospital Association. 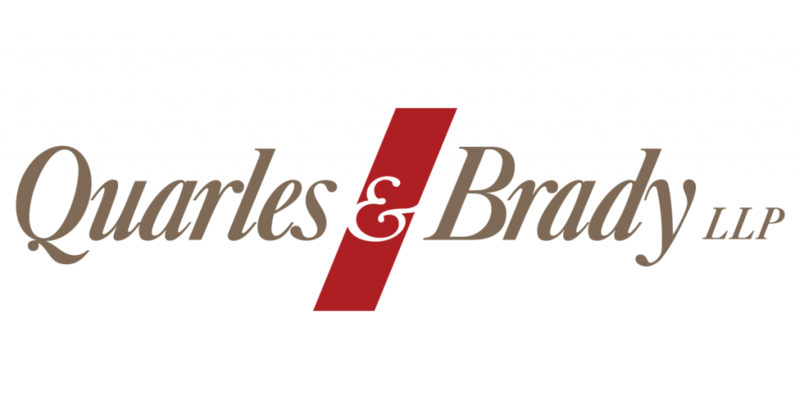 In addition, he had spent almost a decade on the board of directors for the American College of Healthcare Executives Wisconsin Chapter representing healthcare leaders from across the entire state. 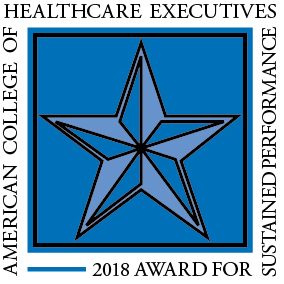 The American College of Healthcare Executives is an international professional society of 48,000 healthcare executives who lead hospitals, healthcare systems and other healthcare organizations. ACHE’s mission is to advance its members and healthcare management excellence. ACHE offers its prestigious FACHE® credential, signifying board certification in healthcare management. ACHE’s established network of 78 chapters provides access to networking, education and career development at the local level. In addition, ACHE is known for its magazine, Healthcare Executive, and its career development and public policy programs. Through such efforts, ACHE works toward its vision of being the preeminent professional society for leaders dedicated to improving health. The Foundation of the American College of Healthcare Executives was established to further advance healthcare management excellence through education and research. The Foundation of ACHE is known for its educational programs—including the annual Congress on Healthcare Leadership, which draws more than 4,000 participants—and groundbreaking research. Its publishing division, Health Administration Press, is one of the largest publishers of books and journals on health services management, including textbooks for college and university courses. For more information, visit ache.org.